A while back I watched a brief documentary about the modification or re-formatting of theater motion pictures for television viewing. This process is called “pan and scan” (or what I mis-term “chop and drop”). The original motion picture — or movie — was produced for wide theater screen. To fit the width of the filmed “motion picture” onto the size (or aspect ratio) of what was once a television screen, the broadcast technicians selected a portion of the image and “panned” through the scene. 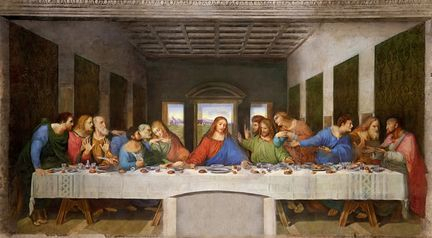 The result was compared to a partial view of Da Vinci’s “The Last Supper.” Is it important that you see all 12 of the disciples? As long as you see Jesus in the middle, isn’t everything fine? Even with only 6 of the disciples, 3 on each side of Christ, you still basically get the essence of what the artist (Leonardo) was attempting to convey to the world. This fudging of the scene is an artistic atrocity to me, but I have often wondered if people realize that the world of photography has begun through computer technology to commit somewhat more subtle (and less subtle) artistic atrocities. Take, for instance, Photoshop. I know that many people would prefer just that option — take — it — away! The tooth-picking of appendages and wasp-waisting of models in advertisements are not only fraudulent (resulting in the concomitant litigation, or lawsuits); they are, at a minimum, pernicious because they influence the mind’s eye to somehow accept the altered “reality” as real. A person takes a digital photograph. Let’s say he takes a few photographs. 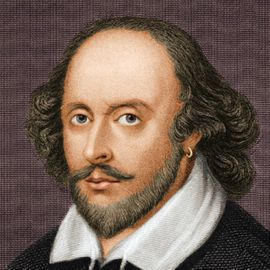 The finished images on the computer screen do not appeal to him; he knows they would not appeal to anybody and thus would not sell. He realizes that the composition is lacking in some way. Photoshop comes to the rescue! Maybe cropping the image will provide some balance or delete a goof or two. Perhaps the light intensity is not quite right. He brightens it, or darkens it. If the chiaroscuro remains muddied, he gives up on the original concept of the photograph and “fuzzies" it for that “ethereal” feel. Out-of-focus photography can hide a multitude of sins, including lack of talent! 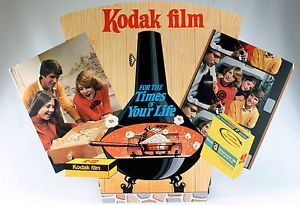 The person who shot the photograph (in more ways than one) then uses the graphics-editing software to place into the digital image elements (objects) that were simply not there IN REAL LIFE, thereby “creating” an altered composition or composite digital image. All of these changes attempt to compensate for a lack of artistic ability and grossly inadequate technical camera skills. The finished product on the screen, however, becomes, through computer technology, a marketable digital image. The person who took the “photograph” then deems himself a Photographer, in the same way that a person who vocalizes and uses Auto-tune to sound in-tune and on-key deems himself a Singer. Is this type of photography true to the art? How pure does the visual artist have to be to remain true to the visual art of photography? Does the introduction of any new technology become the bellwether for a revered, centuries-old art form? Who determines the standards for the innovative method or product in terms of its uplifting, beneficial impact upon the existing traditional art form? Certainly not the lawyers, and hopefully not the buying public. The profession itself must remain true to itself. Each “professional” more or less determines the profession. The atmosphere can become quite charged, but purity in any realm, and especially in visual art, is the product of that combustive cauldron, not forced or phoney consensus: Can’t we all get along? Artists are not supposed to get along or conform or commune. That’s part of why they are artists. In my opinion, a truly professional photographer composes an image via a lens, not on a computer screen. The true aspect ratio for most cameras used to be 3:2; a purely artistic photograph provides that same ratio. An analogous principle once held true for film or the motion picture. 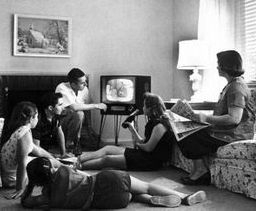 Despite the fact that Hollywood movies prior to about 1953 were not created for viewing on the television screen, they were nonetheless easily transferred to the television format. The critical factor was the aspect ratio, approximately 4:3, which was the standard of the film industry. This ratio was selected because of the technical/mechanical limitations of the equipment and the nature of human peripheral vision, a happy convergence that pleased everyone for a long time. The happy convergence came to an end with the advent of new technology, even though human peripheral vision remained (and remains) unchanged. (When “Johnny” was told to sit back from the tv screen, there was a legitimate reason!) 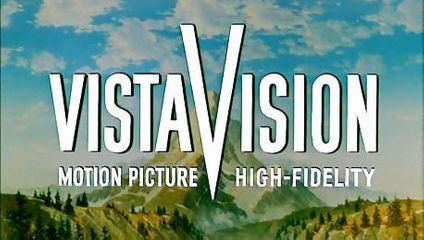 Once wide-screen filming, such as VistaVision and CinemaScope, was introduced, the movie screen kept getting wider and wider. This development was the attempt by Hollywood to compete with the tv tube and to offer a more extravagant visual experience. The Silver Screen became The Big Screen! The motion picture, however, was a paid visual performance medium, or was sold to an audience in a theatre. The television channel “broadcast” the movie over a frequency to the audience seated in front of the television (viewing device). The technical challenge for the television broadcaster of the “afternoon Hollywood movies on tv” was to size the wide-screen film to fit the tv screen. This surface was manufactured with the 4:3 aspect ratio that had been the film industry standard. (You see the “fit problem” pattern repeating itself.) As is usually the case, this job was easier said than done. This cropping of every frame of the film created bizarre results. In a scene with the two leading stars, gazing into each other’s eyes, the viewer saw the tips of their noses. 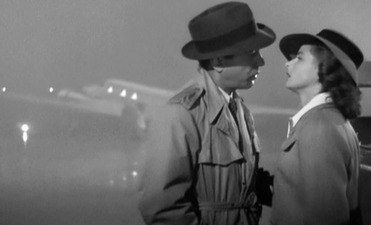 Envision Rick and Ilsa on the runway in “Casablanca.” They will still have Paris, at least the center part of it! The crudeness of this technique was an assault to the director and to any artistry. “Telling the story” was an early victim. The film “editing” was then “improved” by the visual atrocity called “pan and scan.” The placement of the “eye” moves, depending upon the needs of the scene. In “Seven Brides for Seven Brothers,” we see only about half of the brides; sometimes we see just a few of the brothers! 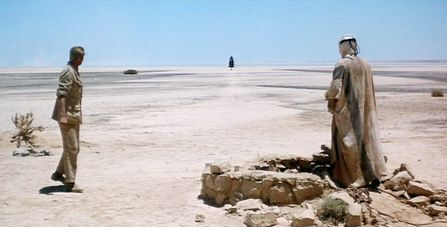 In “Lawrence of Arabia,” does one need to see the entire desert as the camel, bearing Omar Sharif, slowly trots its way to the oasis? David Lean thought so; but he was just the director! One of the more comical but egregious examples of pan-and-scan occurs in “Gigi.” Leslie Caron drift-dances in and out of view like a merrily moving but alluring marionette. The soundtrack is unchanged, so we hear her singing: “The night they invented champagne!” But we see her only at odd intervals, popping in and out of the parlor-wine cellar. Louis Jourdan, the focal point, remains at the center of the screen! As a result of pan-and-scan, the 1959 film, Ben-Hur, directed by William Wyler, is re-direction of the action onto the smaller (tv) screen. 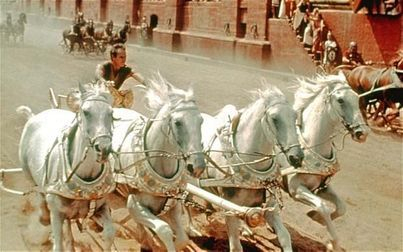 Judah Ben-Hur drives the chariot with 4 white stallions. The re-formatted “shrunk” screen only reveals, at most, 2 of the Arabian beauties. 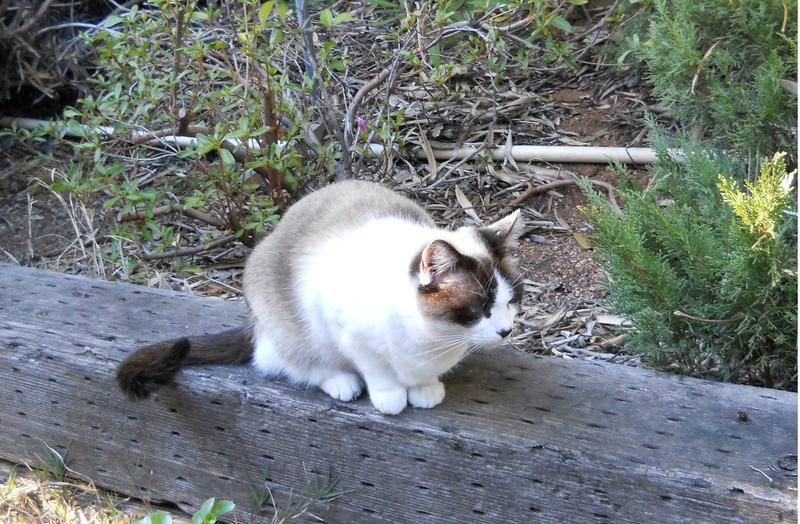 A computer-cropped photograph gives only part of the picture in the same way that “pan-and-scan” gave only a portion of any scene in a motion picture. Photoshopping the photo is perhaps even more artistically impure. The product has not been created for sale in one format and then technical demands, combined with financial forces, trampled the artistic ground. I have seen for sale photographs of various famous landmarks around the world with the following Photoshopped objects (voilà) in front of the structure or decorating the area around the structure: pink ranunculus, red poppies, daisies, autumn leaves, neon hearts, raindrops (superimposed on sunlight). The discerning eye of the artist becomes degraded into the quick click of the digital photo editor. The result is “photography” that advertised as: stylish, esthetic, experimental, energetic, dreamy, original, fresh, fun! There is also the rather focused use of out-of-focus (OOF) or bokeh (from Japanese, boke) photography. 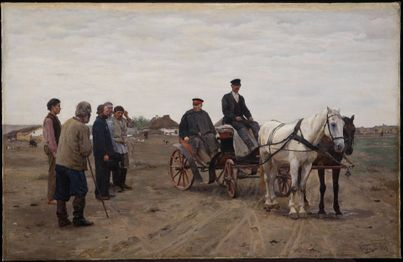 I find this visual art to be a form of photographic painting, quite akin to the art of the late 19th-century French Impressionists (a term that was initially pejorative). 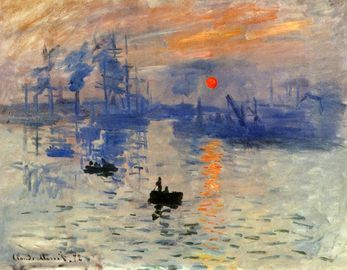 The aesthetic ways in which the lens depicts (or paints) out-of-focus points of light are reminiscent of the visual creations of those now-famous painters that portrayed light in its ever-changing qualities, moods, and effects during the passage of time. Time in itself became a quality of light. 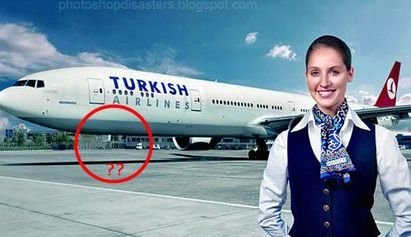 If Photoshopped and otherwise altered images were advertised as composite images or computer-created graphic design, or simply, CGD, computer-generated design, then there would be no whiff of false advertising. The pure truth is that the desire to be called a “photographer” dies hard. The photograph itself dies even harder. I do ponder the chasm that has quickly formed between the realist photographers and the “fantasy”/“dream” faux photographers. There was a time when a comparable chasm formed between painters of the Realist school and those Impressionist painters whose quest was to convey the purity of light but who were accused of creating mere “impressions.” I do believe, however, that there is a rather significant difference between the two visual mediums, or media, of photography and painting. 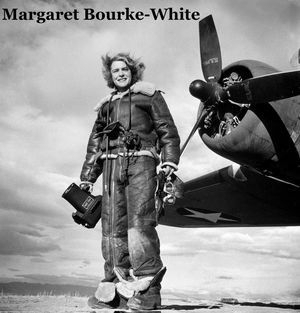 The practical use of photography carried with it two sidekicks: the potentially rambunctious means of portraying life as art; and a potentially powerful tool for the historian, a tool that became so powerful and so equally subjective that it eventually became a weapon of the photo-journalist. The photographs of Mathew B. Brady, one of the first American photographers, are seen today as artistic and historic documents of the U.S. Civil War. At the time, this masterful photographer and innovator captured not only thousands of battlefield scenes and symbols; he photographed nearly 20 U.S. Presidents, among many other politicians and military officials. During the war, Brady was shrewd, even prescient, for investing heavily to create thousands of glass plates and master-copies of the photographs taken by him and by his assistants. In his expectations, however, he grossly and almost tragically miscalculated the American people and the U.S. Government. After the U.S. Civil War ended, the thousands of battlefield and military photographs created by this visual artist, historian and journalist were no longer needed or even desirable. The bloody war was the last thing Americans wanted to see. Perhaps Brady was the victim of peace and prosperity. 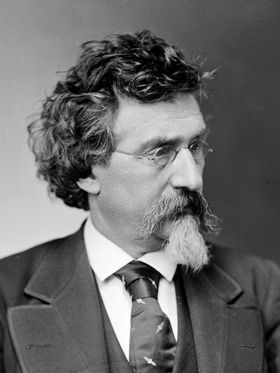 The U.S. Government, in a telling moment, did not purchase the original materials of Mathew Brady. 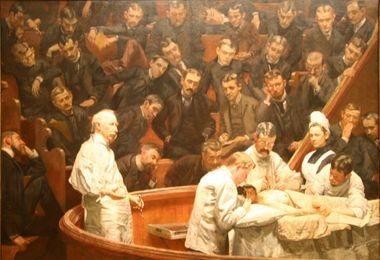 After a streetcar accident, he died penniless and in financial debt, in the charity ward of a hospital in New York City. Brady developed, created, and advanced equipment, technology, art, history, and the commercial uses of photography. He is viewed as the originator of the “photographic by-line” and of what was once “photojournalism.” His actualizations and achievements are today so common-place and taken for granted that they trivialize the man. His place in history and in the history of photography was perhaps too large to have claimed an actual location. Even his burial ground in the Congressional Cemetery in Washington, D.C. has a headstone with an incorrect year of death. After the demise of the post-Civil-War reaction to the war, and with the borrowed culture (of Europe) during the Gilded Age in America, the art of photography became a highly marketable commodity. (The industry of advertising consequently developed apace.) No longer content to merely capture the moments of your life, the professional photographer developed and progressed to images of abstraction and mood: sepia-tone; black-and-white; abstract or conceptual or impressionist; minimalist images; interpretive color; fuzzy, soft-focus ambiance. 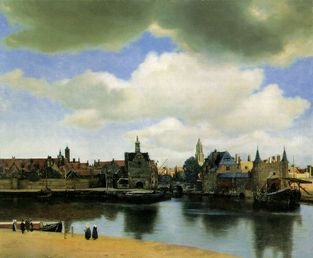 This visually artistic medium has now reached the stage where, for too many “photographers,” the image is created or doctored or even composed on the computer screen. I find any of those activities a reduction in the art form, a step away from the enhancement of “the real world.” The product is digital art, not photography. At times, it is not even art! My quaint notions of purity in art remain quaint. And pure. There will always be the great divide between the champions of the imagination and the proponents of reality, as if the two spheres are mutually exclusive. They are not; just as life is not a matter of nature vs. nurture but it is a synergy of both, or a symbiosis, perhaps even communion, something that is quite complex, crucial, and completely mysterious (and thus unknown, a factor which scares the secular scientific mind). So we’re back to Plato and his carping that the poet, or artist, merely mimics nature. I, for one, who struggles with perspective in drawing (though not in writing! ), still admire any painter who can paint an object as precisely and as purely as nature has created it. And I admire the artist as photographer whose eye, or eyes, or mind’s eye composes and frames a scene in such a way that the original, standard 3:2 aspect ratio of that traditional 35 mm camera can encapsulate a world that appears more expressive, more symbolic, and even more beautiful than the world beyond that frame. Pure art occurs when someone works to first learn the requisite design elements and technical skills of the medium; and his creative talents then merge those required design elements to produce an honest vision that is more than the sum of its parts. To use the computer or varied aspect ratios or gimmicks, due to lack of artistic skill (“the vision thing”) or sheer impatience, that activity is not art and it’s not innovation; it’s a crutch. And it’s lazy. To work within the frame, there is the art. There is the beauty and the magic, the passion, the discipline and the drudgery of the work of any artist. Art is furthermore determined not merely by what we put into the frame or onto the canvas or even on the blank page, but more precisely by what we decide does not belong there: that choice, or series of choices ultimately composes the work of art. Purity in visual art would do well to follow the same advice. I am not an advocate of art for art’s sake; neither do I believe that art ought to be didactic. There is a happy medium between the two extremes. Purity in art is that happy medium. Fundamentally, art is honest and truthful: it strives to be as “real” as what is out there, in real life. Interpretations aside, a work of art is an imprint of one’s conscience and an expression of one’s heart. While it is true that beauty is in the eye of the beholder, the camera is the eye in this highly technical, visual art form. When that eye ceases to be the purveyor of the vision, the vision ceases to be photography. Photography is no longer true to itself. I deem love to be the purest form of art; friendship is one dimension of that love. Any artist true to his art must be ever faithful to that dimension. Every artist must approach the art as a friend, not a foe. The art of rendering images into “life” requires courage, benevolence, faith, and the demand for truth as part of a “friendship” that does not end. In the click of the camera and in the recording of an image on film, there must be that pure impulse of gently allowing someone — the artist and the audience — to grow through this vision of the artist and the loving hand that imparts a gift from God. Purity in visual art must flow freely from that impulse or it does not flow, freely, or at all. Liberty and art and love will always need one another to live, at least in a world that is free. Only a world that is free can be real. For some, such a world is a dream. For others, that world is real and it comes alive in dreams. For those intrepid souls, art — real art — strives to attain the purity — and the truth — of those dreams.